Disney’s currently untitled streaming service has been in the works for over two years. Ever since it’s announcement, there’s been tons of speculation about what original programming might make it on the service. With the service’s 2019 launch date looming, the past few months have shed some light on what we might see. Aside from a bevvy of live-action films, the House of Mouse has also been putting an emphasis on television shows based on their established properties such as The Mandalorian. Last month, we also learned that characters such as Loki and Scarlett Witch would potentially be getting their own series on the service. This week, Falcon and the Winter Soldier were also tapped for a potential series. Each new Marvel show is said to be six to eight episodes, with budgets that will rival the theatrical productions. This is game changing for the MCU. This may be troubling for fans of the Netflix-produced Marvel shows that haven’t been cancelled yet. At the same time, it offers an exciting opportunity for Marvel Studios to fold its shows into the MCU proper. It’s smart for Disney to use characters already established in the MCU. With that said, it’s hard not to think about what other characters might get a series that truly deserve one. Assuming that the Fox/Disney merger goes through, here are 7 Marvel characters that deserve their own TV series. 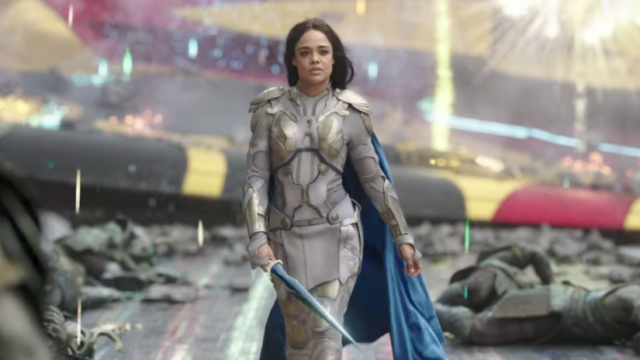 It’s already been confirmed that Tessa Thompson’s Valkyrie survived the Asguardian slaughter at the beginning of Infinity War. It me be currently unclear whether Valkyrie survived the dusting, but it would be stupid for Marvel not to put the character in the spotlight. With the last few films in particular, Marvel has put an emphasis on creating strong female heroes. A series centered on Valkyrie seems like the next logical step in this progression. Marvel could extend her story beyond her probable appearance in Avengers 4, and also explore her backstory as Scrapper 142. There could even be a way for Korg and Meek to make an appearance. Even though Cable was successfully introduced just this year in Deadpool 2, the potential of this character has barely been scratched. While also a prominent member of X-Force, Cable was essentially sidelined as a supporting character in his big film debut. 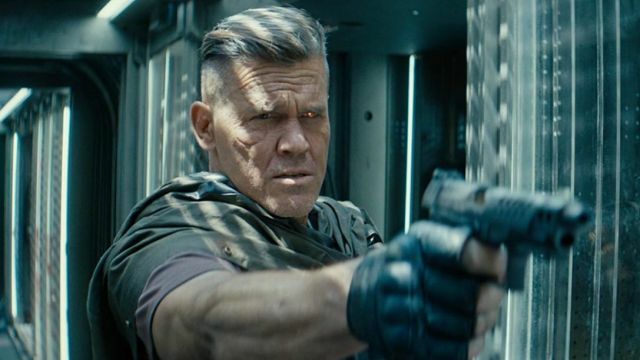 Giving Josh Brolin’s Cable his own series seems like a no-brainer. Indeed, there are a lot of possibilities with a Cable series on Disney’s streaming service, especially if it explores his telepathic, telekinetic and time-traveling abilities. The main problem is that the nature of the character would never be the right fit for Disney’s service. Perhaps Hulu might be a better home for a potential Cable series, since Disney and Fox control the majority of that streaming service. With that said, Cable is too important in the Marvel universe to not get his own series, plain and simple. Regardless the newly announced Falcon and Winter Solder team up series, Bucky absolutely deserves his own series. 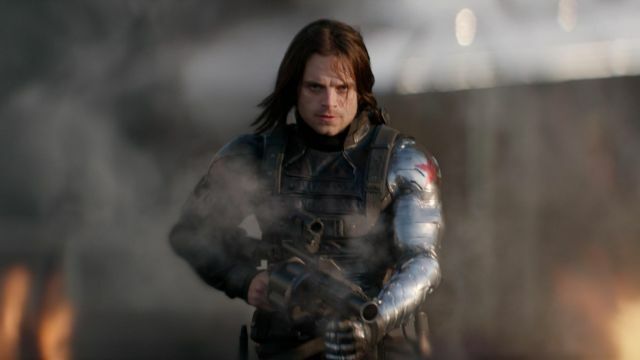 Sebastian Stan originally signed a 9-film contract with Marvel Studios, and he has already fulfilled two thirds of that commitment. This may seem to indicate that Bucky might take the mantle of Captain America, as he does in the comics. If this were the case, a series that focuses on the ramifications of this transformation could be fascinating. If another direction is chosen, there’s more than enough backstory to explore in his decades as the Winter Soldier. Either way, Bucky is one of the established MCU characters who has earned his opportunity to get a bigger spotlight. It’s impossible to talk about potential candidates for Disney’s streaming service without mentioning the X-Men. With a stable of characters that is worthy of it’s own universe, the X-Men could be a perfect fit for the long-form storytelling that television provides. This isn’t to say that more movies shouldn’t be made, because they absolutely should. But there are so many great X-Men characters out there, and only so many can get their due in a two hour movie. A few solo series could be very useful as way’ to integrate these characters into the MCU. At the same time, Disney could also use the miniseries as a proving ground for lesser-known X-Men characters. 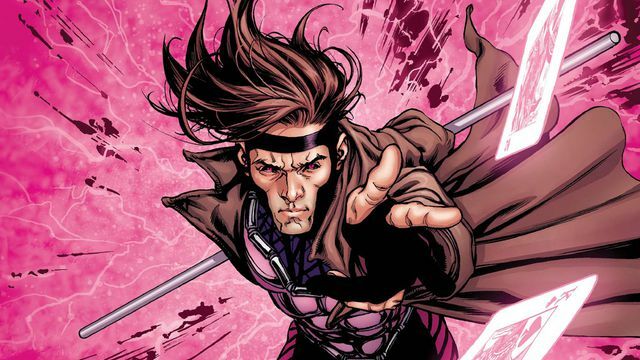 With that said, characters like Gambit, Jubilee, and Psylocke all seem like prime candidates for potential standalone series. T’Challa’s sister, Shuri, was easily one of the best characters introduced in Black Panther. Based on the popularity of Letitia Wright’s performance, it’s only natural that she should eventually receive her own stories. 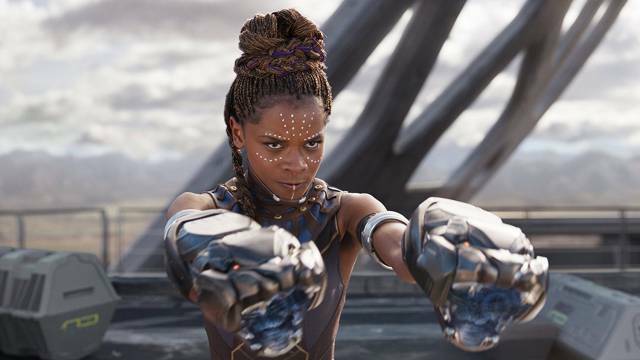 Shuri is expected to appear in Avengers 4 and the upcoming Black Panther sequel. While it may be best to wait until after these films have told their stories, a series set around Shuri inheriting the Black Panther mantle could be amazing. She is already primed as a key player in the MCU moving forward. Using that logic, it’s easy to see how Shuri would certainly deserves a spinoff series down the line. This is kind of a cheat since, it’s not one character in particular. But the West Coast Avengers are ideal for Disney’s streaming service. It’s true. West Coast Avengers could be a perfect fit for the new streaming service, especially if they are looking for a big team-up property down the road. West Coast Avengers not only carries the brand recognition inherent in its title, but it also offers a big event series for these shows to lead up to. Netflix’s The Defenders didn’t quite live up to its potential. 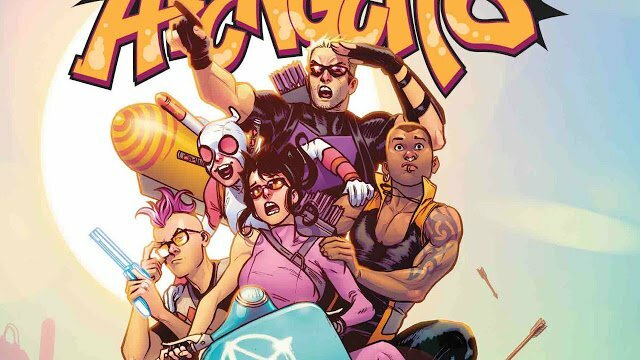 But if Disney and Marvel are looking to incorporate both Hawkeyes into the streaming service, West Coast Avengers is a smart choice. 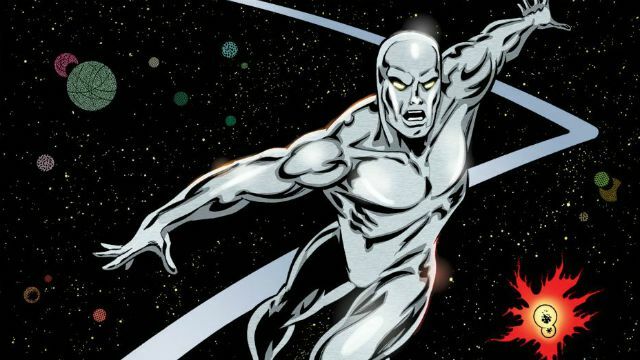 As one of Marvel’s most iconic characters, Silver Surfer is a prime candidate for a series on Disney’s streaming service. A show centered on Norrin Radd is absolutely necessary for the MCU moving forward. 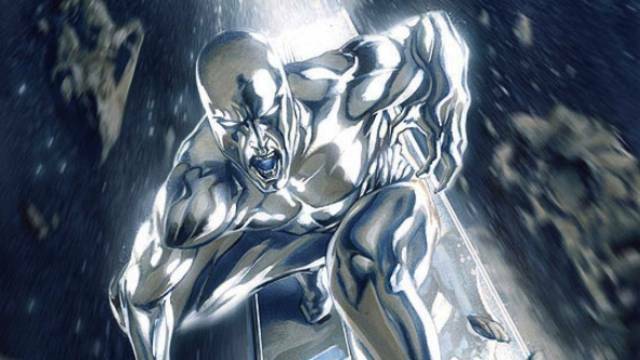 Fox’s singular attempt to introduce the character in Fantastic Four: Rise of the Silver Surfer ultimately fell flat. However, Silver Surfer offers a way to explore even more of the cosmos than any previous Marvel hero. The MCU needs to set up another cosmic force to contend with in Phase 4. Using a Silver Surfer series as a springboard to Galactus only seems like the best way to introduce the Devourer of Worlds long before he makes his way to Earth. Which Marvel characters would you like to see get their own shows on DIsney’s Streaming Service? Let us know in the comment section below!